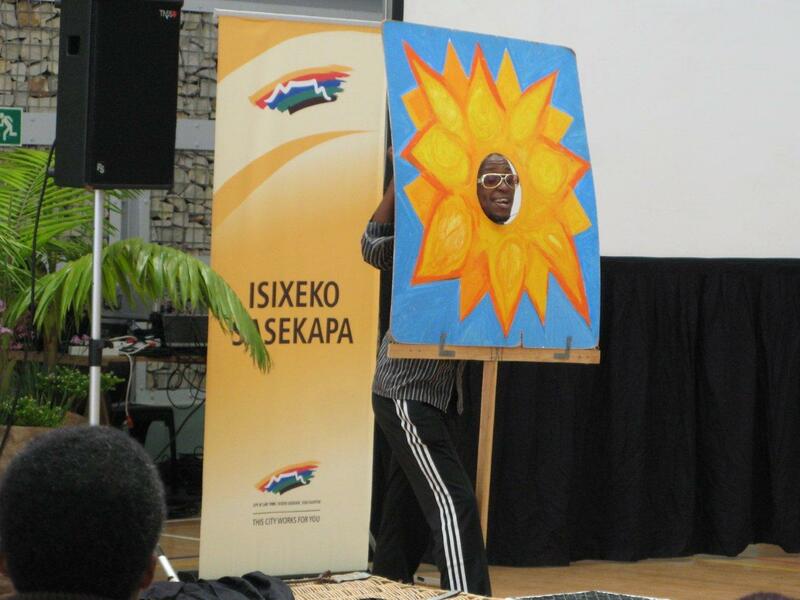 This year marks the 17th meeting of the Conference of Parties (COP17), which takes place annually, highlighting the significance of “climate change”. 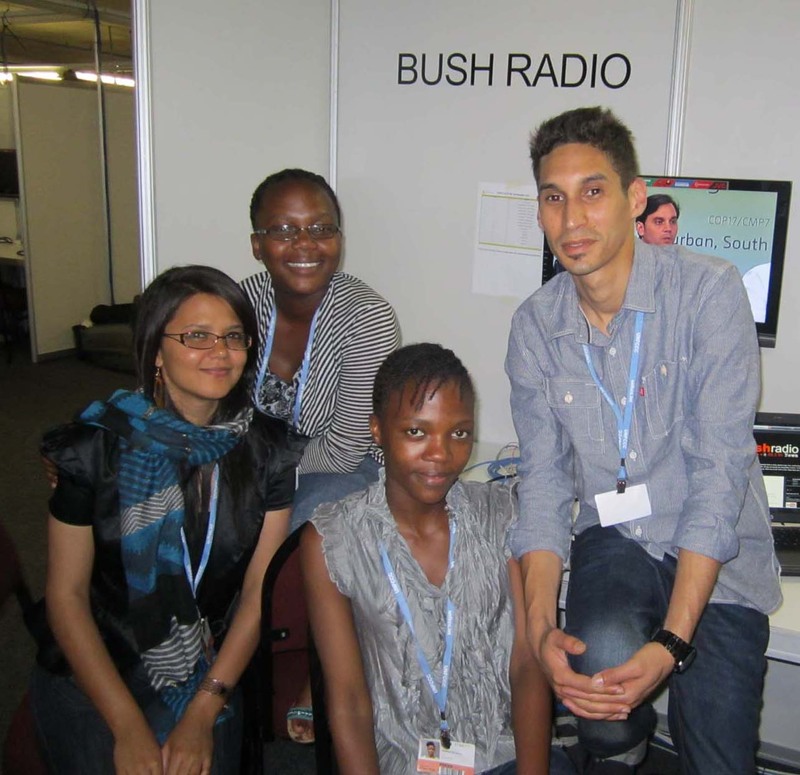 Bush Radio supported by the Friedrich Ebert Stiftung is hosting a series of consultative meetings with civil society organisations to discuss their plans for COP17 and how Bush Radio could assist with publicising and broadcasting the planned events and activities. 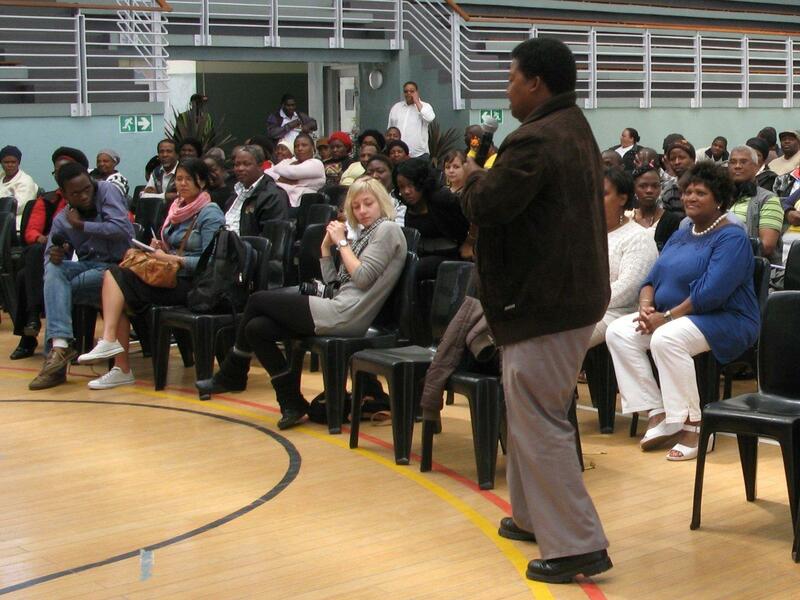 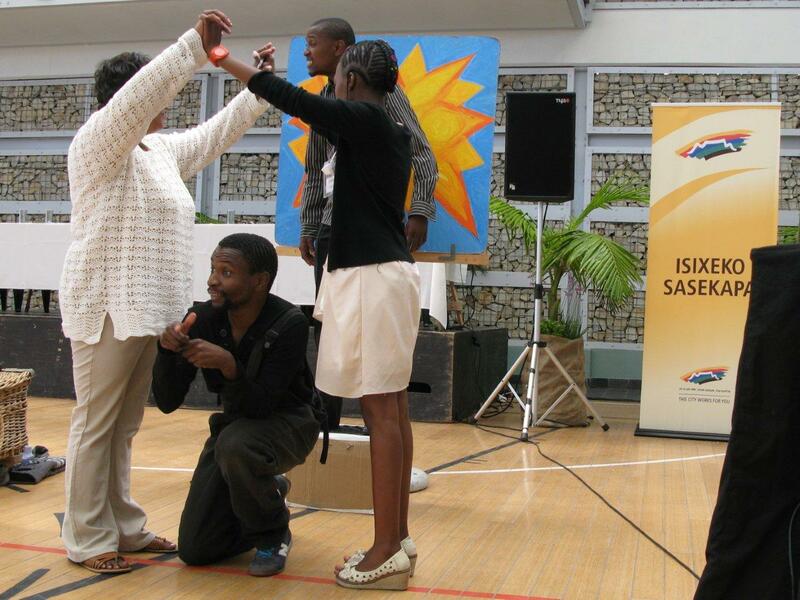 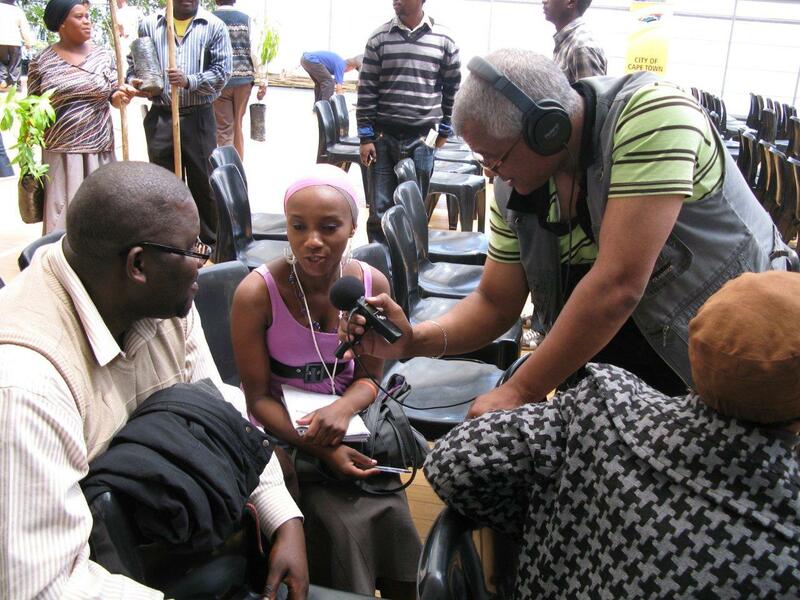 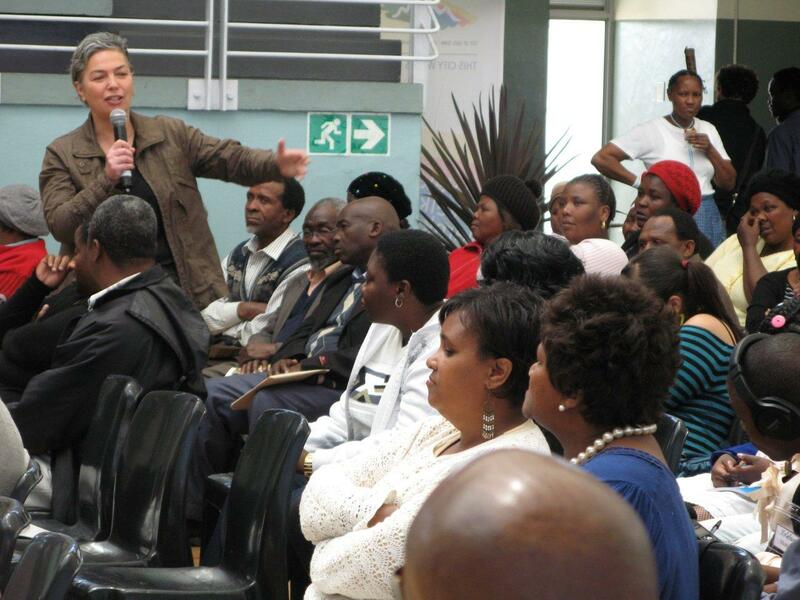 On Monday, 14th November 2011, Bush Radio, in partnership with Sub-Council 9 in Khayelitsha and Radio Zibonele, hosted a public meeting on COP17, at the Thusong Multi-purpose Centre, to discuss the issues of climate change and its impact on communities. 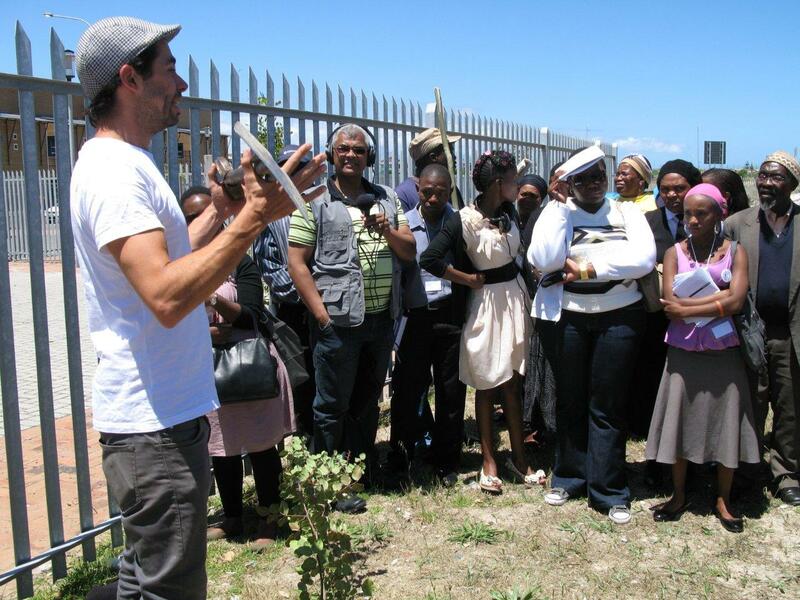 Guest speakers included Sheryl Ozinsky from the City of Cape Town’s Climate Smart, who informed the audience about various information regarding “Climate Change” and Misha Teasdale from Greenpop, who showed the individuals how they should plant trees. 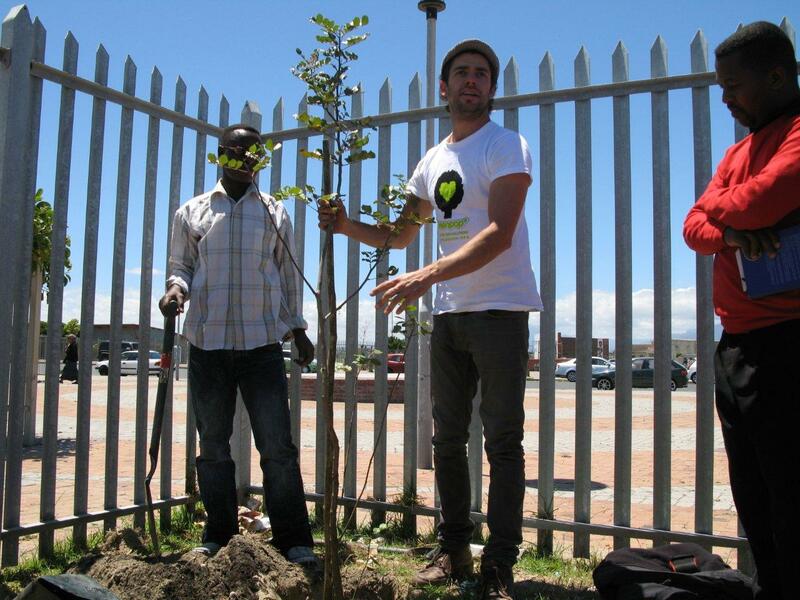 The event included lots of fun and laughter and ended with the guests receiving lunch and a tree as a gift to take home for them to plant in their own communities.